Do you manufacture domestic or commercial machinery, appliances, or motorized vehicles? 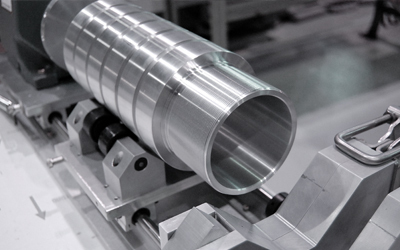 Make the right choice for your machining and component needs by calling a stainless steel parts manufacturer in Paw Paw, MI. D.A.S. Technologies, Inc. exceeds your expectations and works with you every step of the way, producing parts that are unique to your applications. 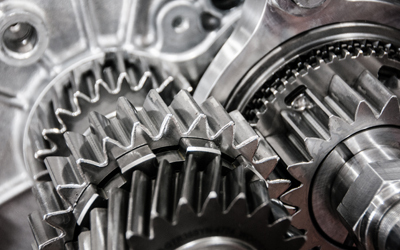 Whether you manufacture original parts for automobiles or complex manufacturing machinery, it’s important to have precise and durable pieces to ensure consistent and safe results. As your custom component manufacturer of choice, we make sure each and every piece that leaves our factory exceeds your standards and performs properly for as long as it should. 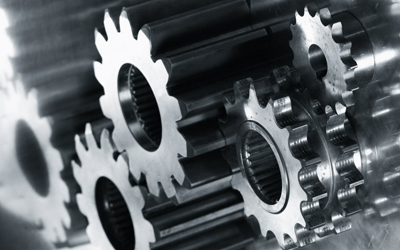 In addition to custom components for manufacturing machinery, Get in touch with our team to discuss your needs. As a mechanic, manufacturer, or anyone with custom parts, you understand the importance of precision and quality in every part of your machinery. From the smallest bolt to the largest component, each piece must fit in place exactly and move the way it ought to in order to create the end result you need. Precision is also important when it comes to safety. If even the smallest part is out of place or poorly manufactured, it could result in serious accidents in your manufacturing or work spaces. As your custom components manufacturer, we make sure every part is exactly what you order, even down to the finest threads on a custom screw. Our company in Paw Paw, Michigan, manufactures custom parts and components for the makers of motor vehicles, appliances, and other machine types. We produce parts for our clients and put the parts into full production once they are approved for use. We started out nearly three decades ago building plastic molds that would help us create parts and components for our clients. Today we have the newest and most innovative parts manufacturing processes. Our company began with the premise that we will always exceed your expectations, providing parts of the highest quality. When you’re in need of custom components manufactured by some of the latest technologies, get in touch with our friendly team to discuss your needs. Count on us to be your stainless steel parts manufacturer in Paw Paw, Southern Michigan and within 150 miles. Call today to discuss the custom components you need. Take steps today and Call Us!